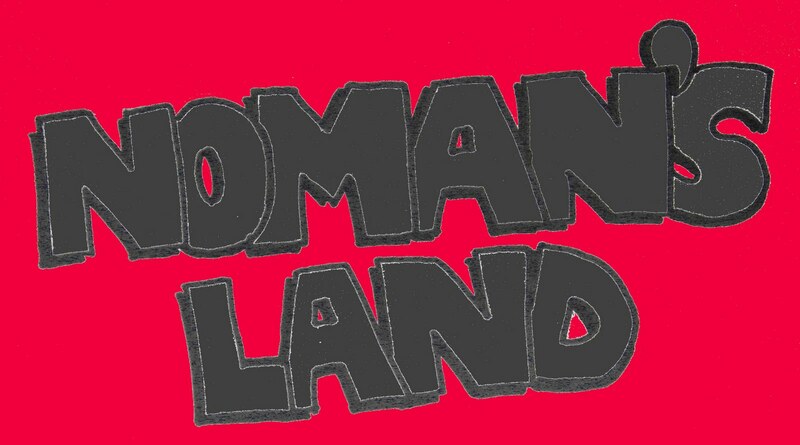 The Noman's Land archive is now open! Those of you who missed my comic strips the first time around (it was only 13 years ago! ), or those who would like to relive my glory days with me as an unemployed cartoonist are welcome to check it out. I posted every strip I could find, including the good, the bad and the ugly. There are 43 in all, some never before seen. 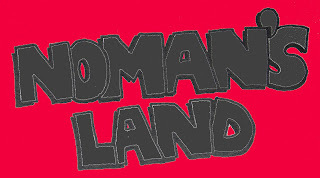 To get there, click on the "Noman's Land - Archive" button underneath the "thunderstrokes" header, right next to the "Home" button.